Union Home Minister P.Chidambaram on Sunday said many students would not have been able to pursue their higher education and remained just “Plus two Unemployed” had the government not introduced the Education Loan Scheme. Disbursing education loan to the tune of Rs 10.40 crore to 643 students at a loan mela here, he said education loan was a great opportunity to pursue higher education and the students should focus and strive to become top class engineers, doctors and other professionals. He said Tamilnadu students had been first in the country to avail education loan cornering one fourth of the 20 lakh education loans disbursed and they should be at the top getting good jobs and studying well also. He said there would be a lot of job opportunities awaiting them as banks alone would recruit one lakh personnel this year. Government had instructed that interest on education loan from 2010-11 could be collected six months after the students completed their course and hence they should do their best to study well and get into good jobs or higher education. 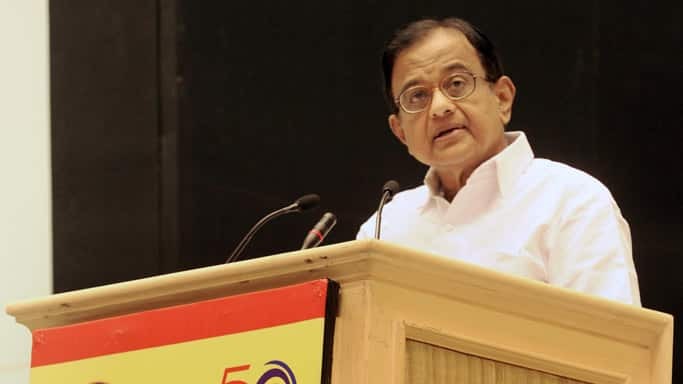 In a statement, Chidambaram said the State Bank of India is operating a centre to process rural loan applications in Sivaganga and Pudukottai districts. Steps were being taken to dispose the applications quickly in the respective districts, he said and urged the students to utilise the opportunity.